Welcome to the Hody Bar in Middleton, WI! We have food. Enough said. We have an awesome room for you! Great atmosphere, awesome New Year’s Eve party and band, very friendly owner and always friendly people there, great service and the best quesadillas!! Great service. Super clean bathrooms. Huge stalls. Excellent entertaining opportunity here. Fun game machines and easy parking!! Best steak quesadillas in Madison hands down. We didn’t catch the bartender’s name on Saturday morning Dec 17, 2016, but she was very good. Opened grill early, very good cook. As always we will continue to eat the amazing quesadillas!!! 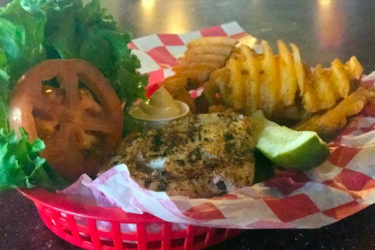 Hody is a Sports bar and Live entertainment venue located in Middleton, WI. Perfect for the Badger, Packer, Brewers and Bucks fans to come cheer on their favorite team during the day. On weekends, the Hody caters several top bands in the Wisconsin area. We are open at 8 AM for the 3rd shifters and go until bar time for the all-nighters. 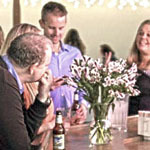 The Hody has a top banquet facility for your small party. From Birthday parties, small corporate events, to Wedding rehearsals, the Hody is your venue for some great times for the whole family! Keep in mind the Hody has food for everyone! From 8 AM – 11 PM, you can get anything off the bar menu. Appetizers are available until 1 AM. Sundays host breakfast from 8:30 AM to 11:30 AM. And the Hody hosts some great evening specials which change nightly. 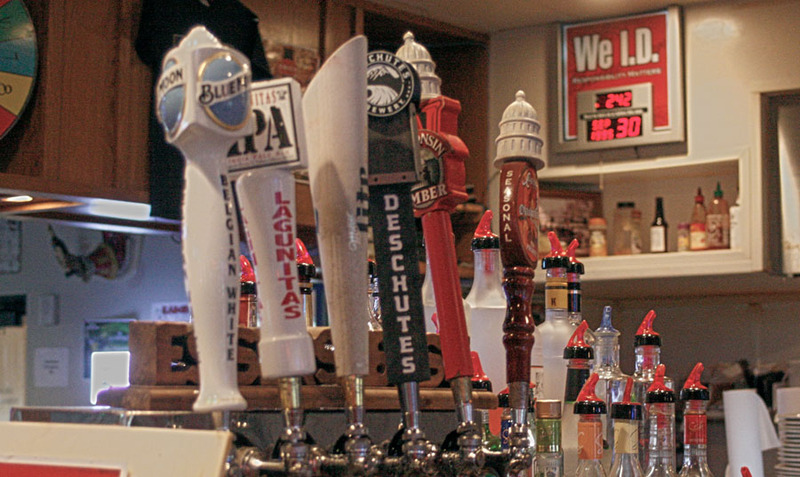 We host 12 different draft beers. Other domestic bottles and cans are available. Of course we have a full bar so many different cocktails and other drinks are available to you at any time. Every Friday and Saturday night, the Hody offers live entertainment for everyone! Bands play from 9 PM – 1 AM. There is no cover charge for bands in our main bar. Hody Bar and Grill in Middleton, WI - 1914 Aurora St.
From pool, to darts, shuffleboard, pinball, and much more. The Hody game room gives you lots of great things to do while you are with friends. Try your hand at the Claw machine. Play some Skee-ball.